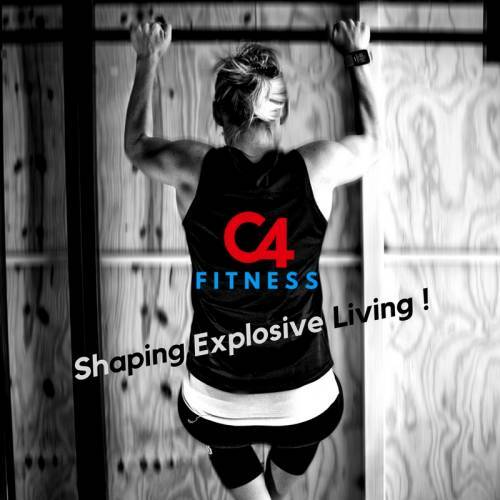 C4 FITNESS is a Functional Fitness center offering Personal Training, Remedial Exercise, Krav Maga, OCR training, and Life/Career Coaching. 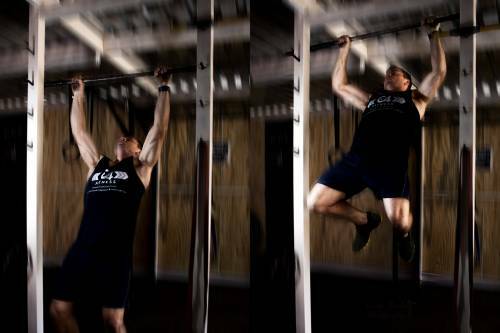 Our aim is to develop our clients on various fitness basis, shaping an explosive life! 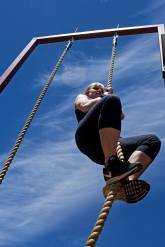 Functional Fitness - and Obstacle Course Training at a reasonable price. 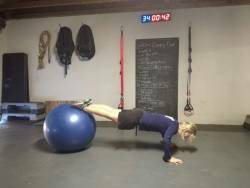 Get into shape with our versatile workouts designed to improve various bases of fitness – no matter your current fitness level. 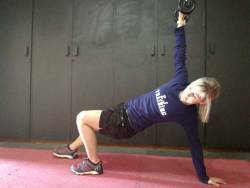 Become fitter, stronger and more balanced. Lose weight, tone down and shape up. 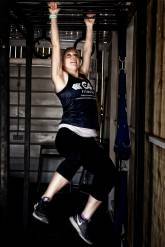 Also improve athletic abilities and skills with obstacle course training and specified fitness tests. 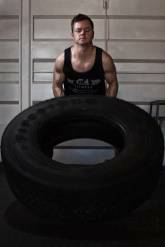 Along with assisting to improve your physical condition and performance, we also offer training in Krav Maga (Close Combat Conflict Conditioning). This is a reality based self-defense (RBSD) system and as such focus on training for real case scenarios. No belts - no grading - no competitions - just getting out alive! Training involves hand-to-hand combat, weapons disarms, combative fitness and overcoming various physical and mental obstacles to neutralize attackers or get out of violent conflicts. 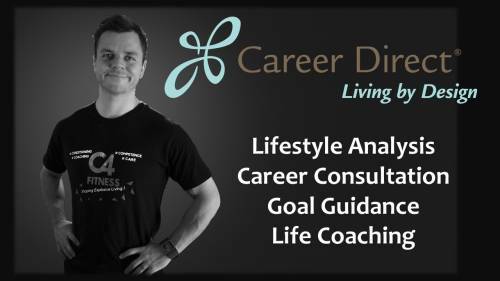 Life Coaching & Career Consultation. Your wellness depends on a balanced lifestyle between work and leisure, so we offer you coaching in this regard as well. Be referred to a certified Career Direct consultant and learn to live & grow with greater purpose in your career. Alternatively, you can simply let us guide you to achieve your life and fitness goals. Recover, rehabilitate and recreate yourself. We offer Personal Training & Fitness Programs that take care of clients during and after pregnancy, as well as remedial & rehab exercise accomodating a variety of diseases and injuries.